Product prices and availability are accurate as of 2019-04-18 15:13:58 UTC and are subject to change. Any price and availability information displayed on http://www.amazon.co.uk/ at the time of purchase will apply to the purchase of this product. Controller Battery: 3 x 1.5V AAA batteries ?not included? Mobile phone & tablet APP-gravity control, can be downloaded through the mobil phone & tablet APP, in the APP to open the gravity sensor mode, the gravity sensor control UAV, more in-depth experience UAV flight feeling, more convenient, more surpristing, more exciting. Mini Small body large energy, you can play with your heart and enjoy your fun. 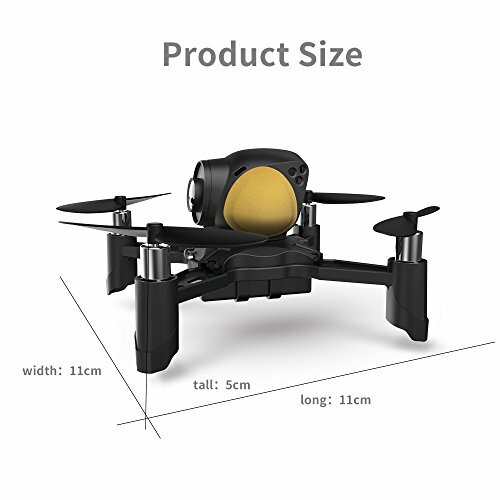 Mini body, the pressure is high, HD aerial photography, designed by the award-winning design team, both inside and outside the appearance, it aslo accepted by the majority of UAV enthusiasts of all ages. 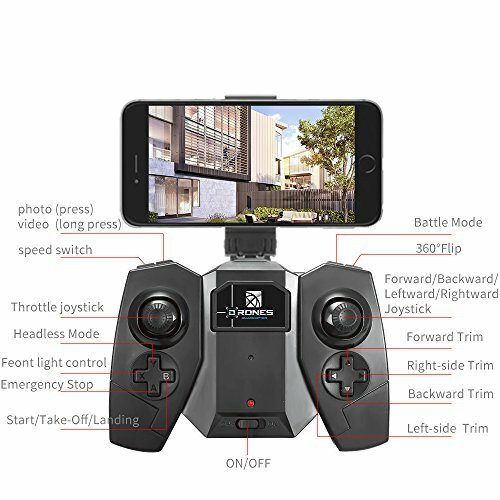 Real Time Map Pass, connect the aircraft wifi, you can achieve full control of the flight and take pictures, the image back to a clear, so that you watch what you want to see, record everything you want to record. A key return, Built-in positioning system, in the headless mode, when the UAV flew to the distance, can not identify the direction, can be easily recalled by a key return UAV. 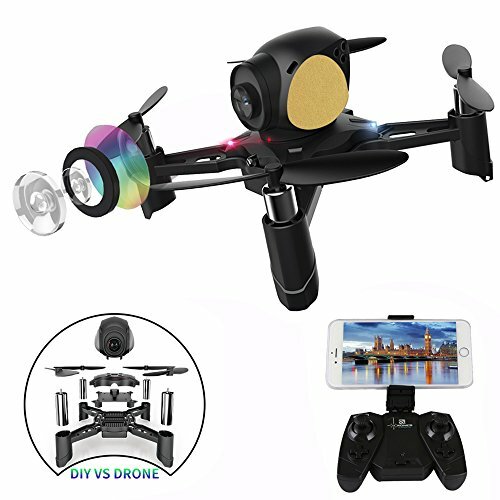 Function: rise/drop/trun right/trun left/altitude hold/360-degree rolling over/a key take off and landing/high and low speed control/LED lights.